An exciting puzzle adventure awaits for you in the land of Yummy Honey. 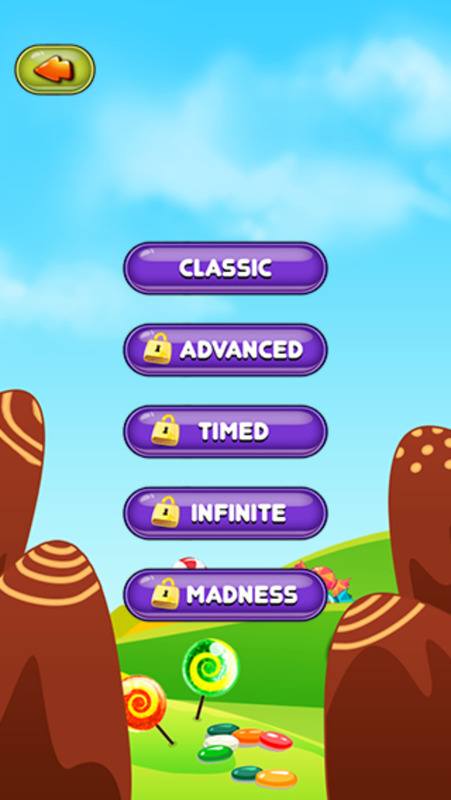 Play through dozens of challenging levels and discover many different types of delicious candy along the way. If you are bored of playing the same types of puzzle games over and over and looking for a new and challenging experience, then download Yummy Honey Craze now!